Nikon F2 Feature – We love photography! I think that the Nikon F2 was the best SLR camera until 1996 when Nikon produced the F5* The F2 is the successor to the Nikon F, their first SLR camera, released in 1970. The F2 featured many revisions of the inner and outer workings of their SLR template. The black one above is a Photomic F2 which means it came with a light meter built into the removable viewfinder. 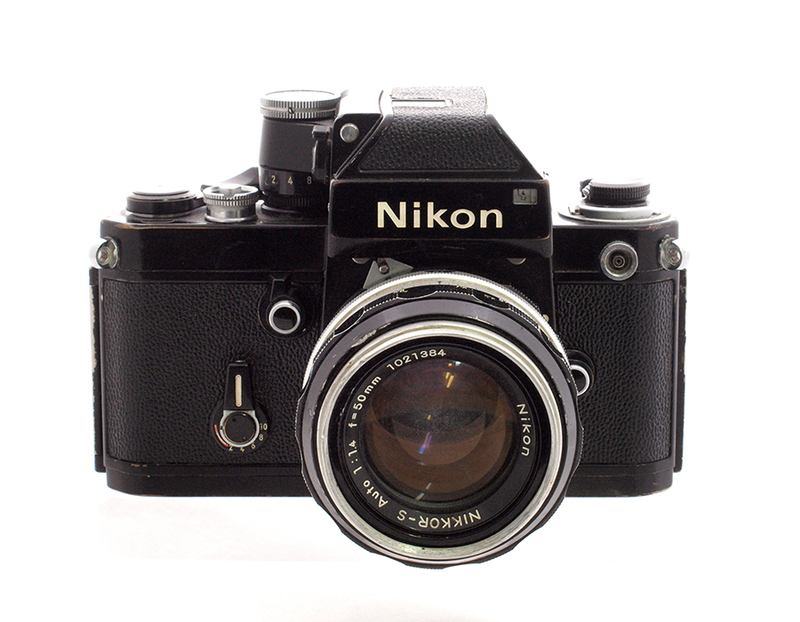 The Nikon F system was a modular design system catering to professional photographers. 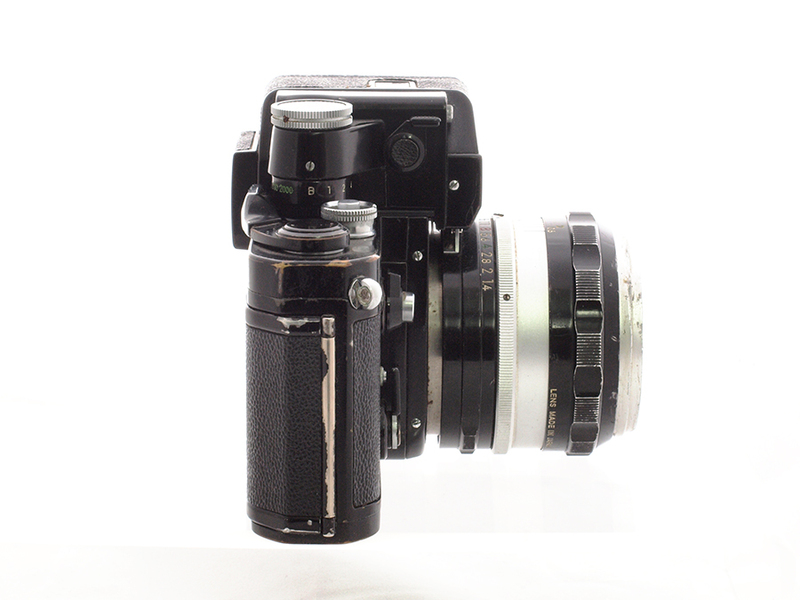 You can remove or swap out the back cover, viewfinder, eye piece, focussing screen and the lens of course. Each of the removable parts had a wide range of replacements which were designed for specific applications such as high volume film backs and photometric grid focus screens. Its really weird seeing your camera stripped down to just a mirror and a shutter. For the first four years of learning photography in earnest, I used only an F2 and a 50/1.4 lens. Entirely mechanical in construction, the camera would not run out of batteries. Only film. I photographed live music, travel, album art, everything with my F2 and it was perfect for all of these. Showing signs of professional abuse, the F2 in our museum is still mechanically perfect. Titanium shutter (some people claim to have clocked over a million actuations on F2 bodies. With a regular CLA every 5 years or so this is not impossible). Mirror lock up for long exposures or for use with certain extra-wide-angle lenses. Do I really need anything more than this? * The F3 was pretty boring and the F4 was an apology for the F3. It took the F5 with a whole array of professional features to bring Nikon into the late 20th century so to speak.